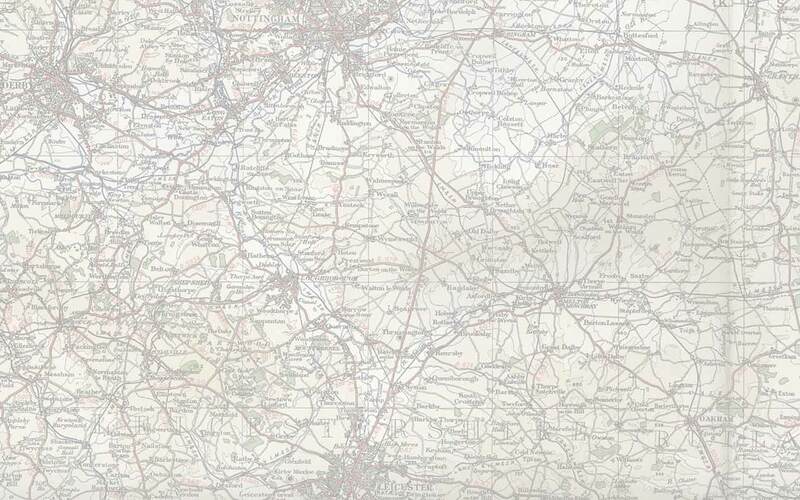 Welcome to East Midlands History and Heritage, the magazine that uniquely caters for local history societies, schools and colleges, heritage practitioners and history professionals across the region, putting them in contact with you and you with them. There are so many interesting stories to tell: about its people, its places and the things that happened to them. 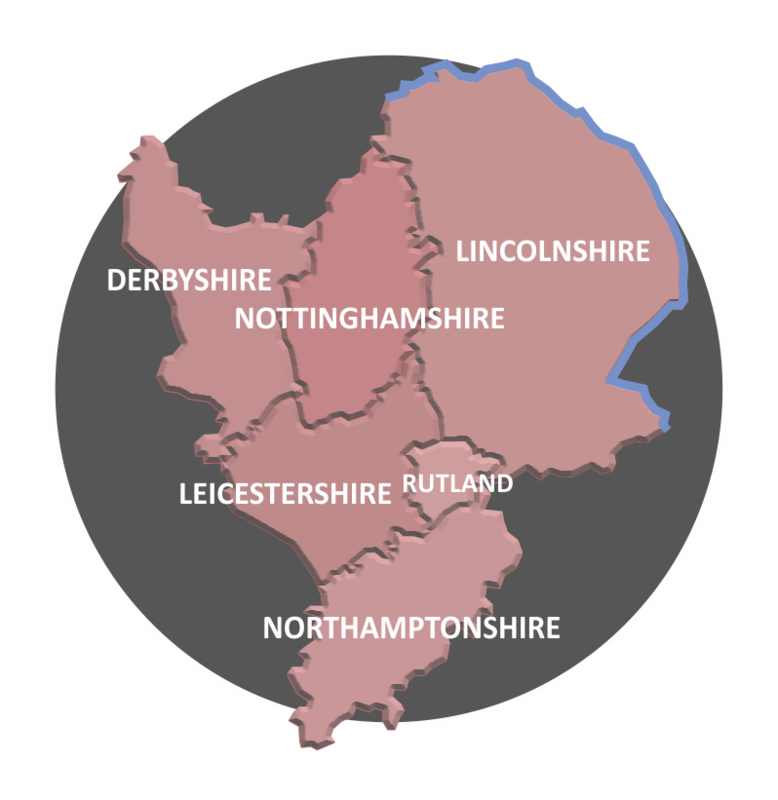 The East Midlands region is taken to be a loosely constructed area within the boundaries of the historic counties of Derbyshire, Leicestershire, Lincolnshire, Northamptonshire, Nottinghamshire and Rutland. 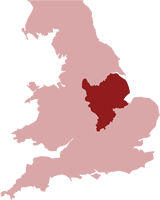 It is an area bounded by the Peak District hills to the north-west, by the Yorkshire border and the River Humber to the north, by the sea to the east, and by an imaginary line through the fen and forest to the south. This entry was posted on 05/05/2015 by Andy Nicholson.